January 29, 2016 by Ecommerce News. About Awards with tags Sweden. 4389 views. 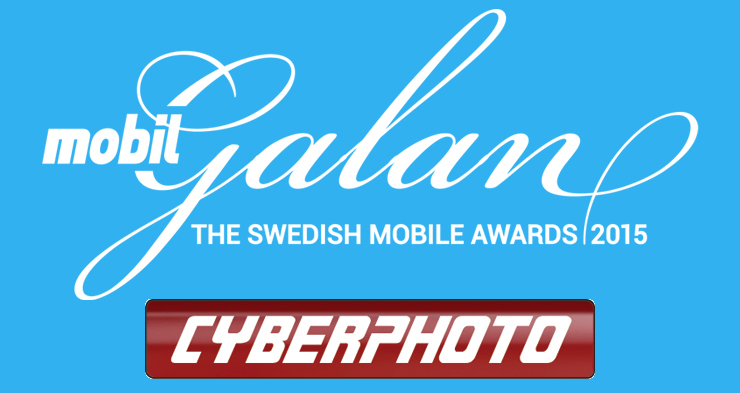 Cyberphoto, a Swedish online retailer where customers can buy photography equipment, has won an award for best online retailer of the year. It has won this prize for the third consecutive year. 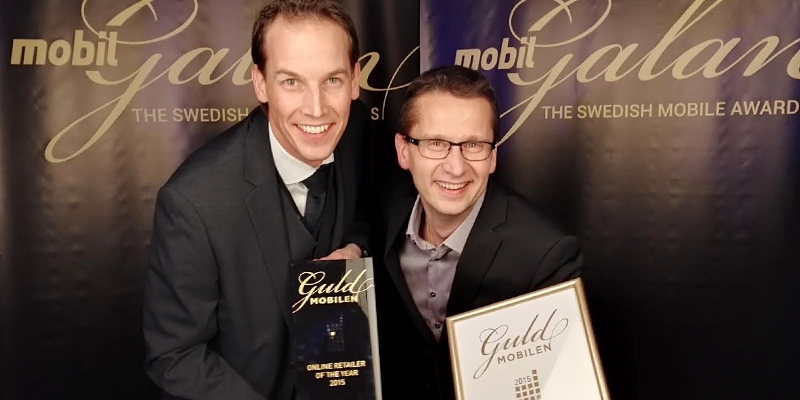 Mobile payments company iZettle was rewarded the company of the year award, while Media Markt became the retailer of the year. CyberPhoto and the other retailers won these awards during the Swedish Mobile Awards (Mobilgalan), which was held yesterday. The event turned 15 this year and again Stockholm was the location where the best ecommerce players were celebrated. The awards show was preceded by a half-day conference where visitors could listen to winners from the past, take note of insights from industry experts and engage in a panel discussions. As said, iZettle went home with the award for company of the year. According to the jury this Swedish “unicorn legend” has shown an unprecedented growth rate, while shaking the global fintech industry and opening completely new markets for merchants around the world. The online retailer of the year was – again – Cyberphoto. “A superior online shopping experience and world class customer service paired with personal product reviews are just a few selling points for this category winner”, the jury says. Media Markt was announced the retailer of the year, because of its service, product knowledge and a wide selection of carriers.